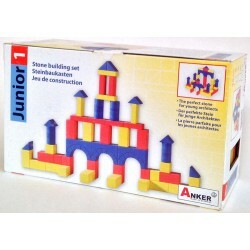 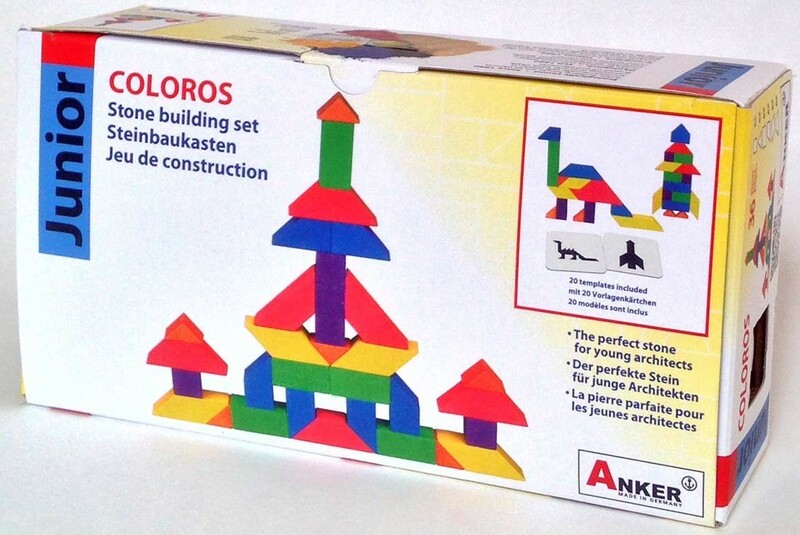 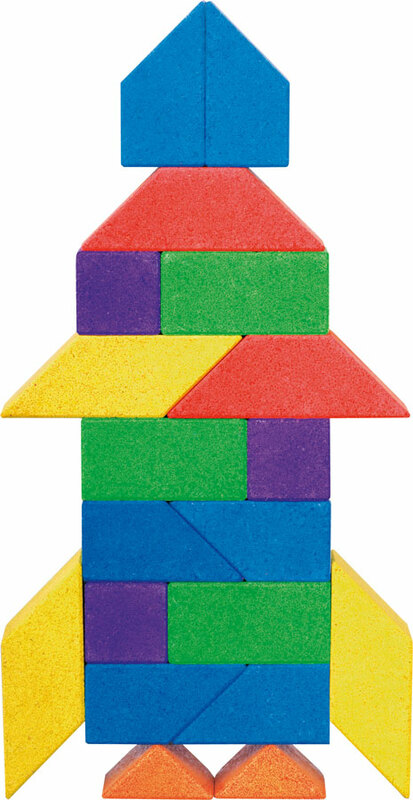 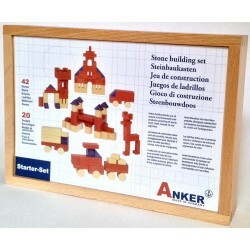 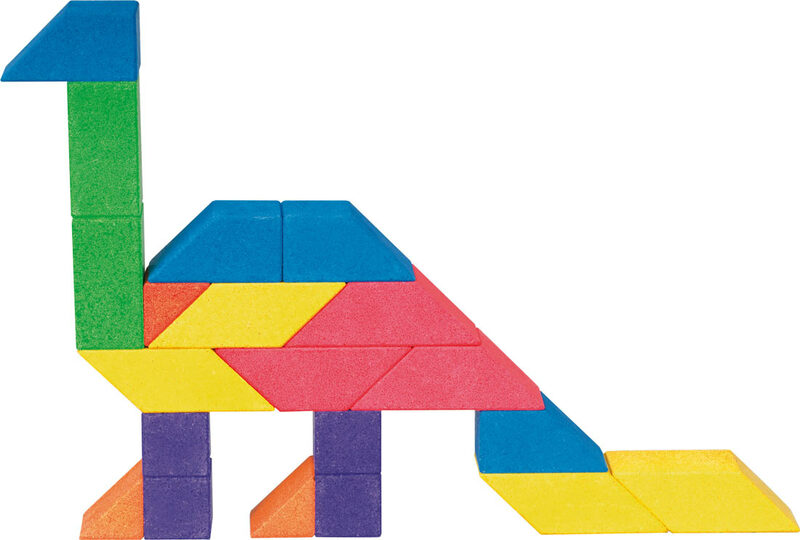 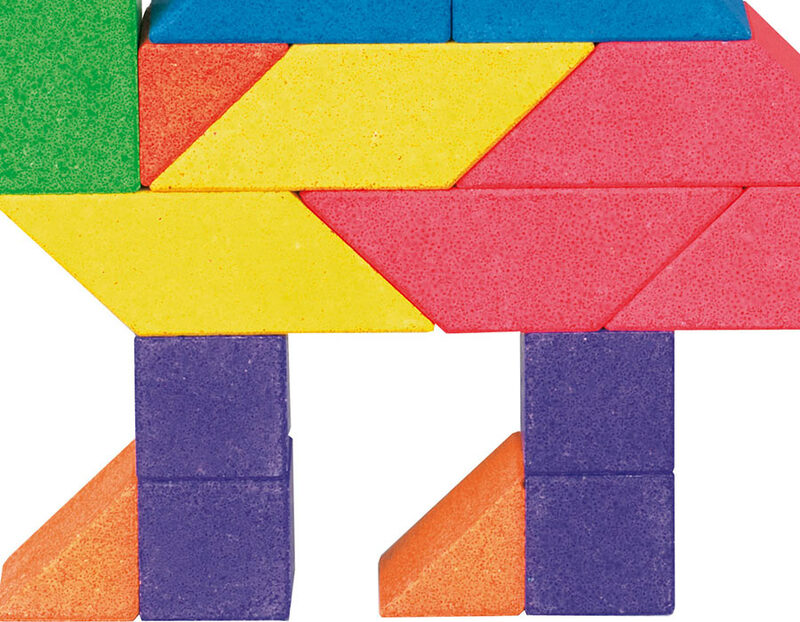 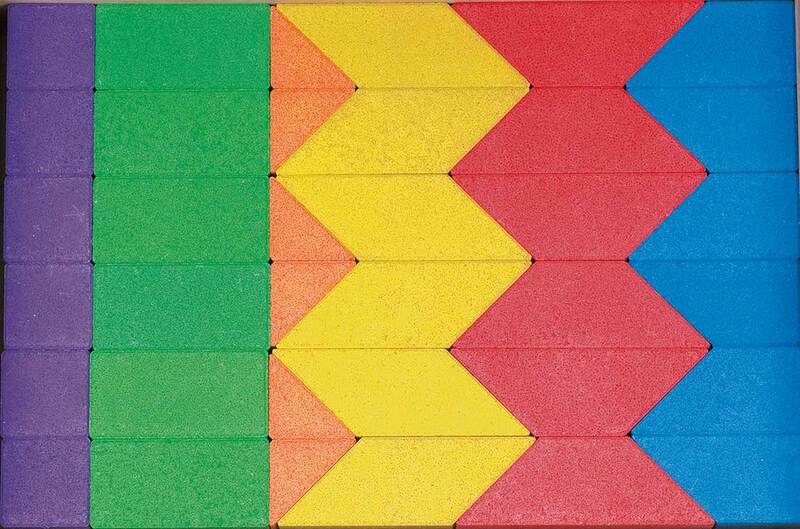 For the junior builder, a colorful stone block set featuring blocks with angles. 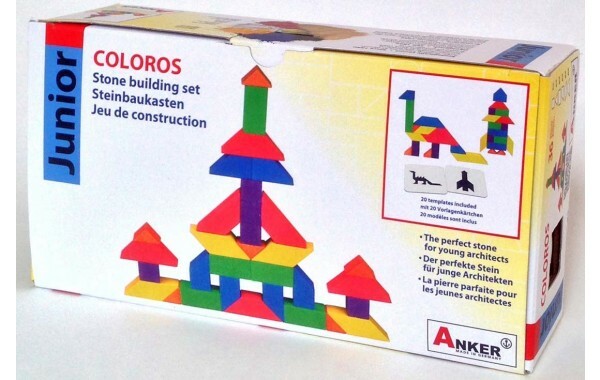 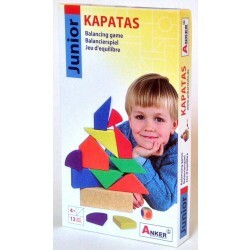 Includes 36 stone blocks in six bright colors. 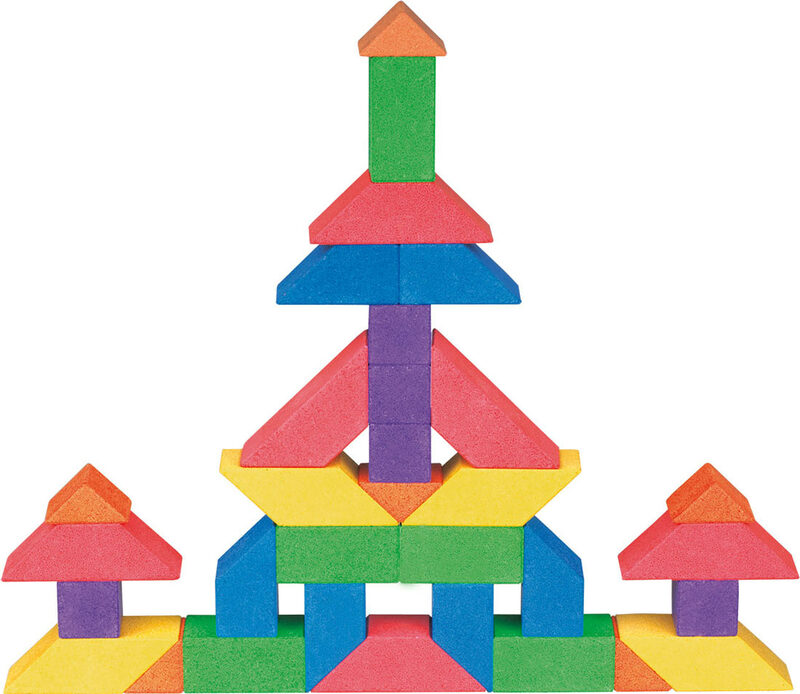 There's a variety of blocks for creative free-form building. 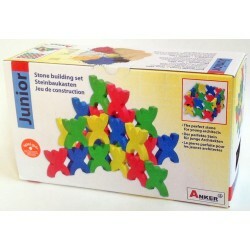 Or try building from one of the 20 original cards.Packaged in a paperboard box for storage.